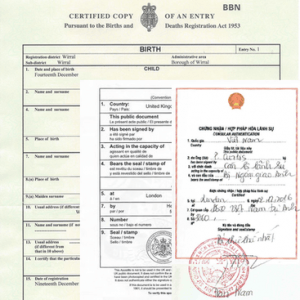 Providing a complete Vietnam document legalisation service for all personal UK documents being submitted to Vietnam. 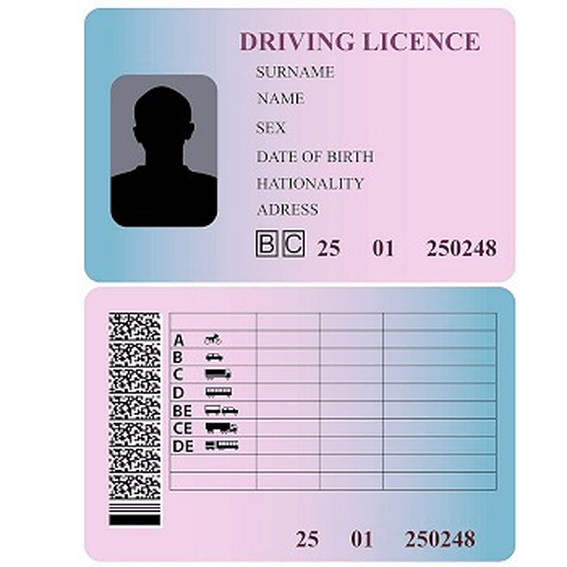 We assist with legalising TEFL certificates, degrees, police checks and all other UK issued documents. If you are moving to Vietnam to teach, for other employment or are returning to Vietnam after studying in the UK it is likely you will need to legalise your documents. 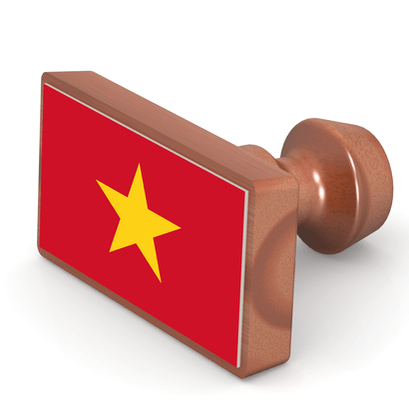 Our professional legalisation service will ensure your documents are correctly processed to enable you to present the documents in Vietnam in an official capacity. Let us take care of legalising your documents.Most orders are completed in just 6-7 working days. 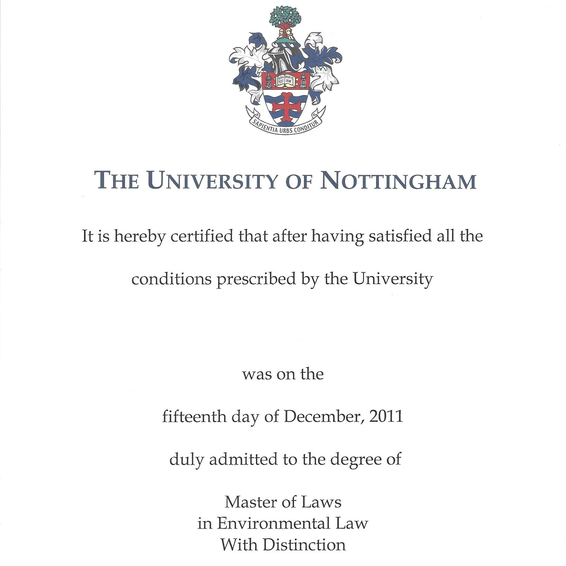 Degree Certificate – A degree is usually requested. The focus of the degree does not typically matter. TEFL Certificate – To teach English as a foreign language in Vietnam, teachers should, typically, have a minimum of a 120 hour TEFL certificate. 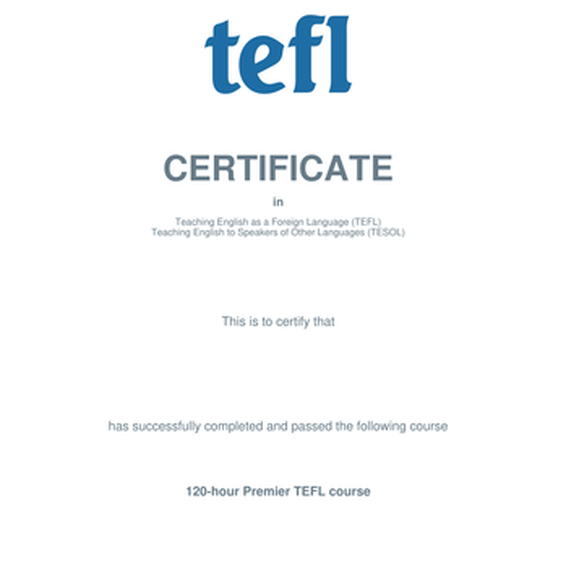 There are many UK based TEFL organisations that offer these courses. 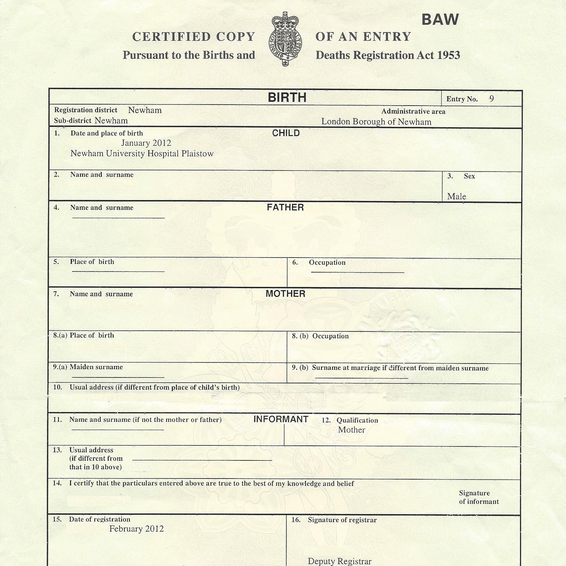 Police Certificate – Due to the nature of the job, a police check will ordinarily be requested. * These requirements are provided as general guidance only. Your future employer should confirm exactly what is needed when seeking a Vietnamese work permit to teach. Let us take the hassle out of legalising your documents and free up your time to make your preparations for your future in Vietnam! 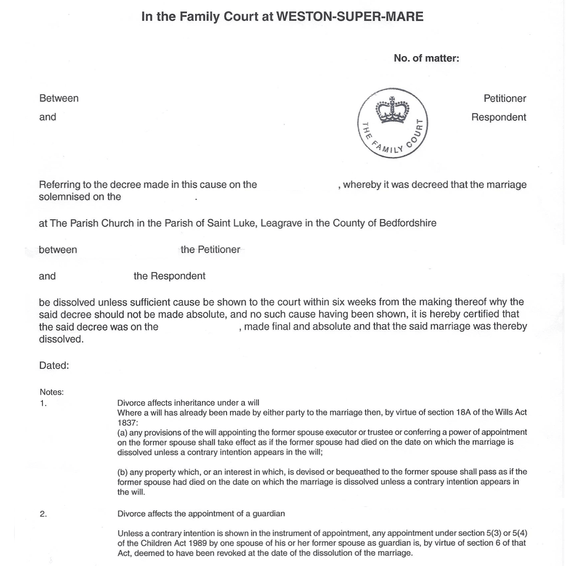 Three documents fully attested at one low discounted price! How do we attest documents for Vietnam? The Vietnamese embassy adds several attestation stamps to the document. 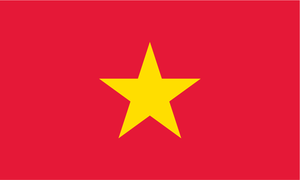 Once the apostille has been issued, the Vietnamese embassy will add a paper certificate to the document. 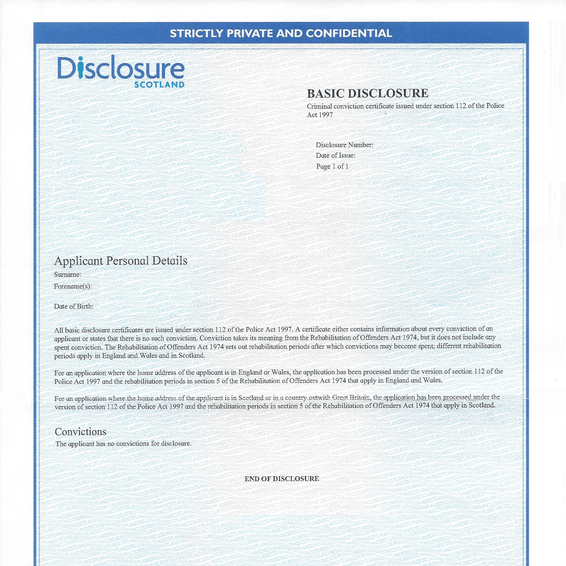 This is typically placed on the reverse of the document beneath or near the apostille certificate. An ink stamp is then applied across both the embassy certificate and the document to prevent this being transferred to an alternative document. We are happy to discuss your documents and the best way to attest them. The Vietnam embassy has specific rules on what documents are eligible for legalisation and how they need to be submitted. Get in touch today for free advice. We can attest all of your business documents with the the UK apostille and Vietnam Embassy stamps.